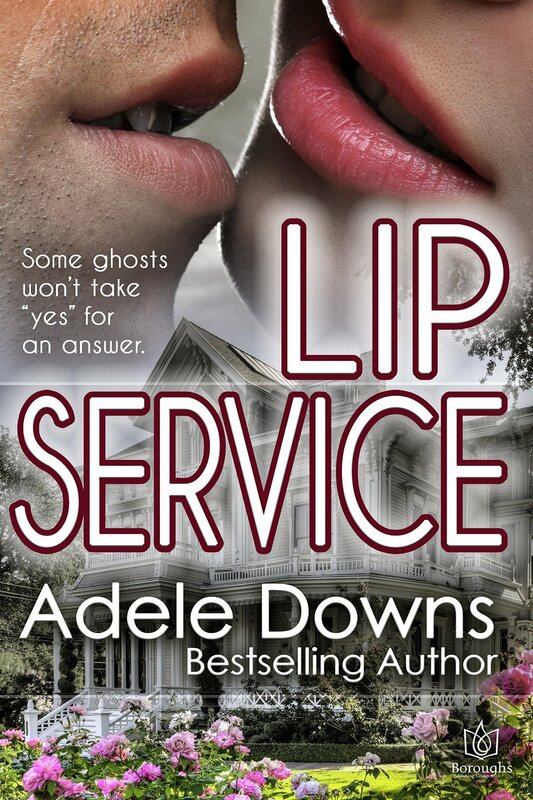 Review : It was actually real fun to read “Lip Service” by Simone Sowood. It is not the first book I read by this author and I liked her previous books, same like this one actually. But this one was quite different from the others – I think – because I detected more humor in it. Knox daughter was a blast and all together those three were a mix that real life could not have made better. The characters were mostly believable and the story was near to real life. Except that Avery seemed a little naïve on the fact that nobody would recognize her, even if she had a following of that size. After writing “Carny”, a more sobering darker read (which I loved very much), Simone Sowood now managed to stay true to her style while still changing the “tone” of the book to something lighter and funnier. Still the book did not loose the depth she so far managed to give to all of the books I read from her and I look forward to her next releases.